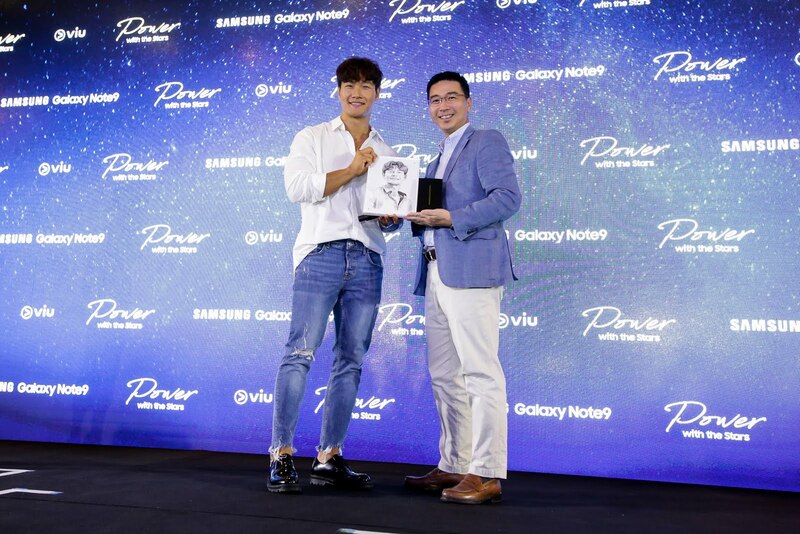 To celebrate the launch of the all new powerful Galaxy Note9 in Singapore, Samsung, in partnership with Viu, held the Samsung Galaxy Exclusive Launch Party this evening at Gardens by the Bay. The exclusive event saw the unveiling of the latest member of the Galaxy Note series together with a meet-and-greet with fan-favourite Hallyu artistes, “What’s Wrong with Secretary Kim” lead actress Park Min Young and “Running Man” Sparta Kim Jong Kook. “Whats Wrong with Secretary Kim” and “Running Man” are currently among the top shows available on Viu. At the Samsung Galaxy Exclusive Launch Party, almost 800 Samsung and Viu fans had a chance to experience the revolutionary features of the Galaxy Note9 and also got to meet Park Min Young and Kim Jong Kook in person. 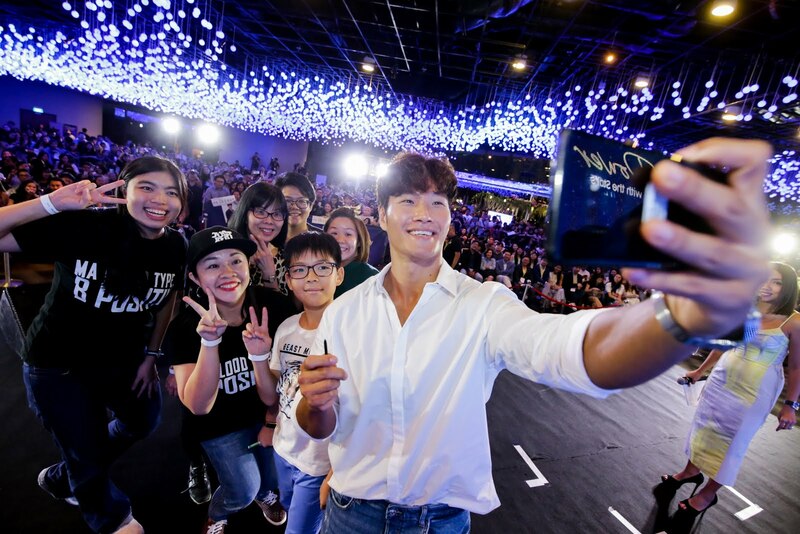 Lucky fans even came up close with their idols on stage, playing games with them and taking home personally autographed momentos. 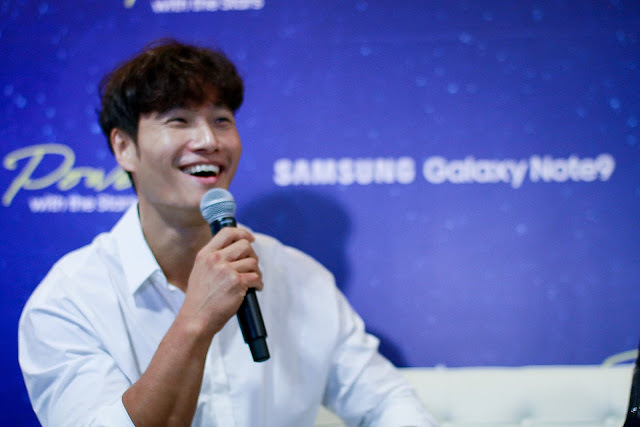 To get more of Park Min Young and Kim Jong Kook, fans can catch their shows on Viu now! Fans of Park Min Young can catch full episodes of her newest drama, “What's Wrong With Secretary Kim”, which has been ruling viewership ratings in South Korea since it started airing in June this year. Her other works include “Sungkyunkwan Scandal”, “Glory Jane”, “Queen for Seven Days”, “City Hunter” and “Remember” – full series are available on Viu for free! Besides the aforementioned dramas, viewers can catch the latest Korean dramas and variety shows on viu.com or Viu mobile app. Viu’s impressive range of premium Asian content also includes box office hits and all-time favourite movies from tvN Movies and Now Baogu Movies on Demand, popular kids’ edutainment animation, and Viu Original, a category of original Hong Kong content produced by ViuTV.